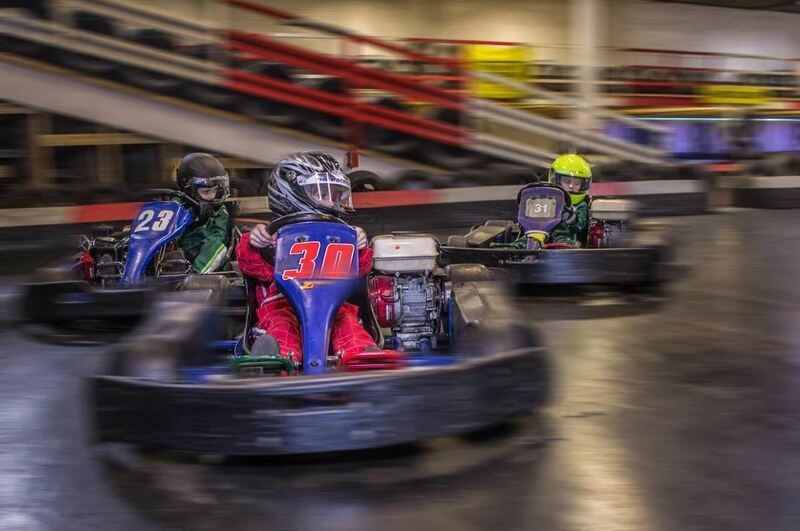 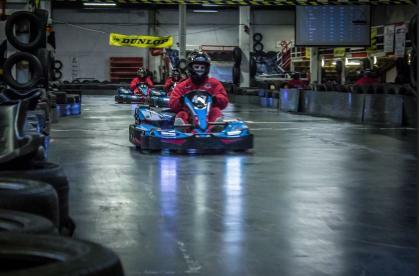 Long straights, hairpins, corkscrew turns and a tunnel await you on our split-level indoor go kart track. 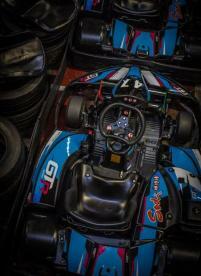 Set blistering lap times using our fleet of 270cc Sodi Karts; the fastest indoor go karts in the UK. 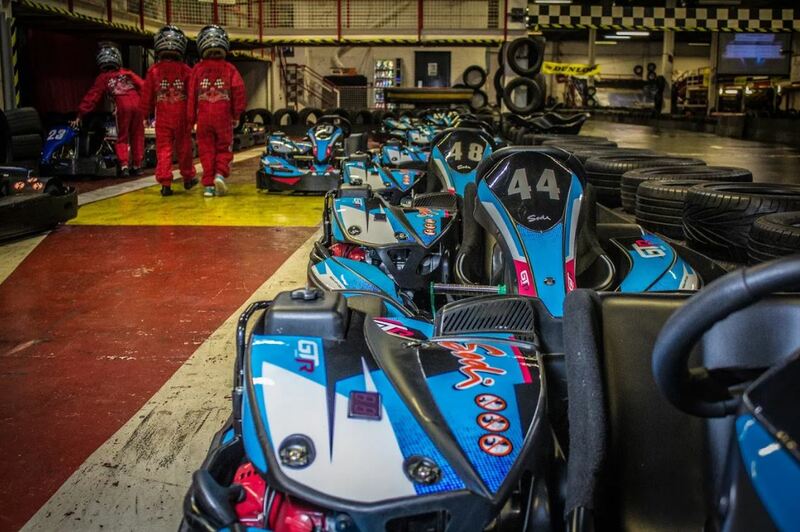 Keep track of the action with our trackside timing screens and spectator areas! Our brand new fleet of Sodi GT5Rs are available for hire and utilize the advanced Digital Weight System ensuring a level grid! 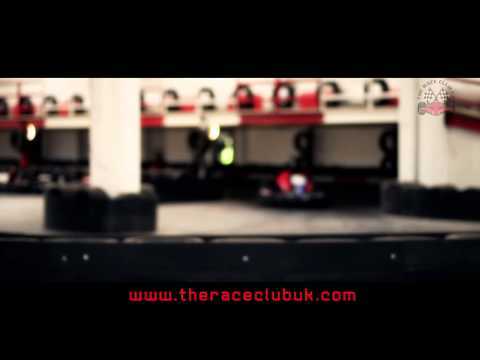 Race Your Own Way - Have you ever wanted to create the perfect race? 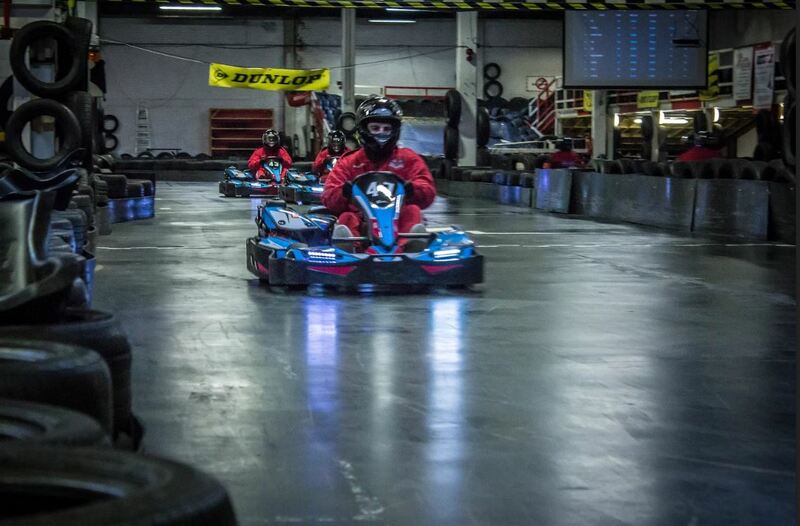 Choose an event length, pick out a qualifying format, add more heats and reverse the grid? Book a Race Your Own Way and you can personalise your event! 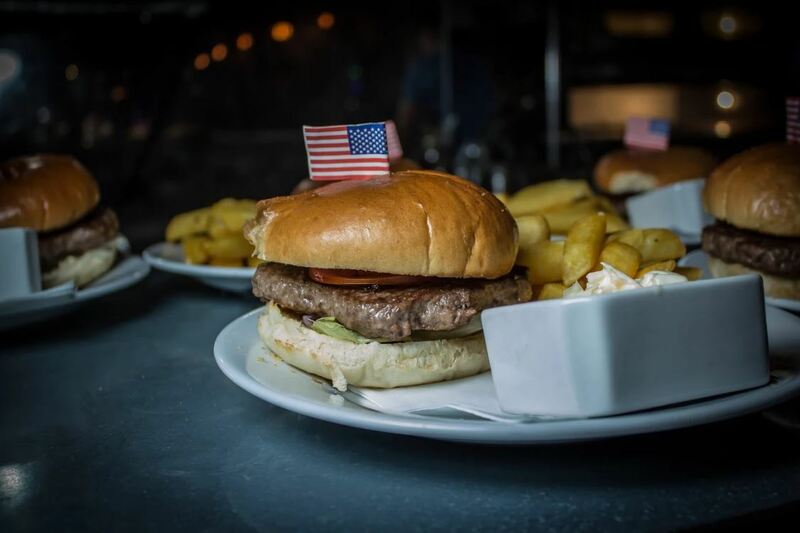 Relax and kickback in the Race Club Diner and enjoy a wide selection of Drinks and Handmade Pizzas, Burgers. Salads, Subs, Steaks and More. The Race Club Karting is the perfect place to enjoy a family day out or to introduce a youngster to the world of karting. 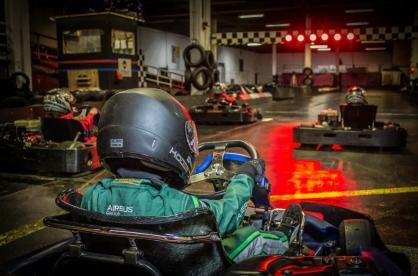 Dads,Mums & Lads/Lassies package is tailor made for such an occasion and gives you the opportunity to driver side by side with your little racer.